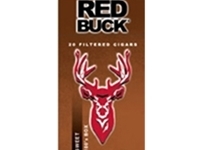 Manufactured with high quality tobacco in the USA, Red Buck Filtered Cigars are available in 9 different flavors. 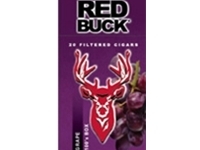 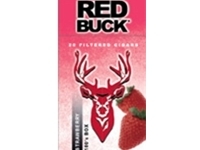 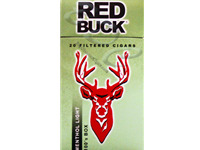 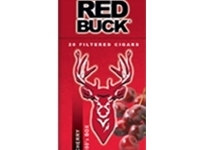 Red Buck Mild filtered cigars as well as Full Flavor and Sweet varieties are all bestsellers. 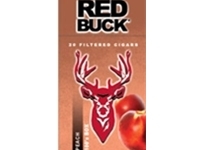 For a change of pace, try refreshing Red Buck Vanilla filtered cigars or other awesome flavors like Strawberry, Cherry, Peach and Grape at discount prices! 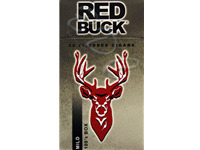 "I wish I had switched years ago. 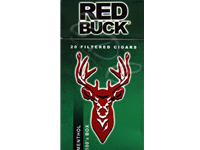 I've told all my smoking friends about them but I don't think they believe me, which is their loss. 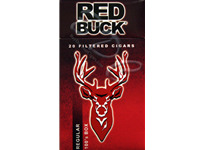 And, of course, I very much like the price."